is just three months away! 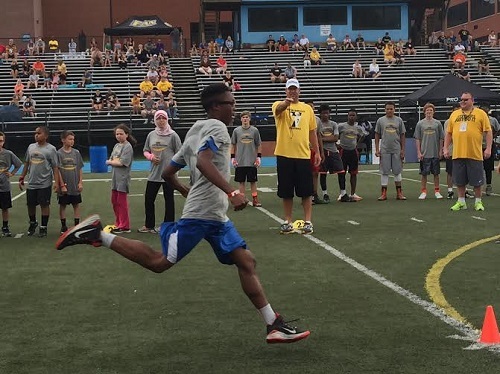 Stop by the ProCamps website this weekend and sign your child up with our special promotional code, BigBen7. The Camp, sponsored by SunnyD, is open to boys and girls, grades 1 through 8, and Ben will be joined by a selection of the top prep and college coaches from the area. Each day, campers will experience various stations, specializing in fundamental skills of football. Individual groups will be small to assure that each camper gets maximum instruction. Ben will give daily talks highlighting the finer points of the game of football and beyond, as well as be on the field EVERYWHERE helping coaches, helping your child, and throwing those passes. Parents and guests will be able to listen to camp guests in designated areas at each location. Times: 9:00 AM – 12:30 PM on June 18th. 1:00 PM – 4:30 PM on June 19th. Place: Bethel Park High School, 309 Church Road, Bethel Park, PA. Cost: $199. 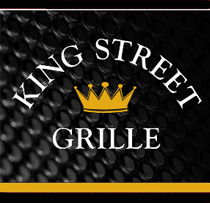 Use the code BigBen7 for $20 off the registration fee. “What a thrill for those kids! Something that they will never forget, thanks Ben!” — Lynne Covelli. “You are the best on the field and off when it comes to showing how to do great things for fans and community. Thank you for being you.” — Susan Burkhamer. “This brought tears to my eyes. You likely aren’t even fully aware of the amazing impact you’re having on this young man’s life! Thank you!” — Allison Busalacchi. “It is so uplifting when athletes realize “But for the grace of God . . . . ” Ben showing compassion to Zachery, as well as others, is evidence that he is a class act – – – all the way!” — Roberta Villanueva. 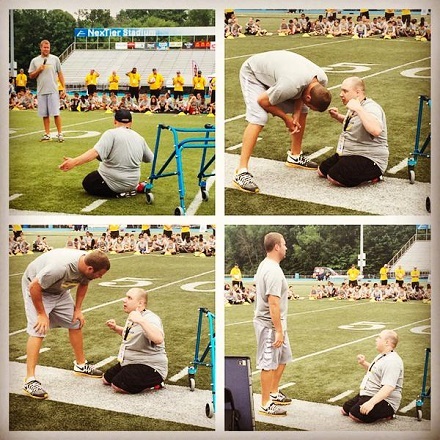 “You are a great person Ben…very inspirational…a true human being and the greatest qb in my book!! !” — Tony R Carbaugh. 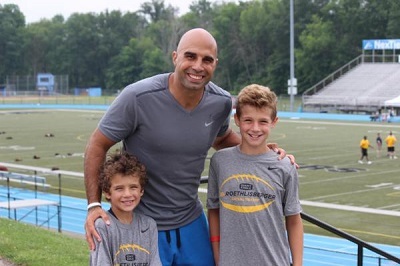 @bgradkowski5 Thanks for taking a moment to snap a pic with my boys @_BigBen7 ‘s @ProCamps! You are a class act! “What a beautiful way to encourage the younger generation more people should revalue what they do to promote kindness and unselfishness in the world today.” — Linda Silko. 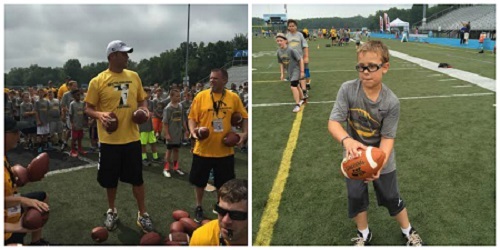 Thanks to everyone this weekend @_BigBen7 and @ProCamps! My son Nicholas had blast! He can’t wait until next year! “We just stood in awe while he threw all those passes! And in addition he threw many more as he moved threw the different groups!!! 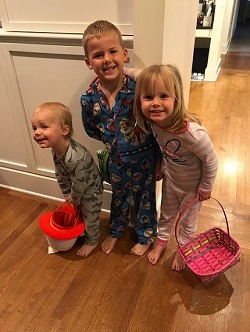 Our grandson was 3 for 3!! !” — Cathy Chambers Pennybacker. “What a great thing to do! Those kids will treasure this forever!” — Claudia DeVoge. 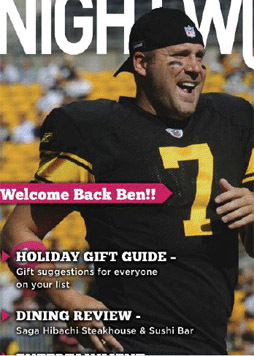 Our #MCM has to be the amazing @_BigBen7! Your leadership and teamwork with the kids at your camp was awesome. Loved photographing it all! “Thanks! These kids will be talking about the pass they caught from Big Ben the rest of their lives! Awesome!” — Donna Carpentieri. “Our daughter Chloe had THE BEST time! 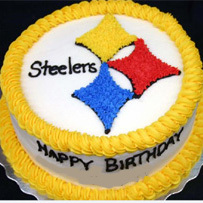 Thank you Big Ben! The coaches and organizers were awesome too! She won a Camper of the Day award for her division today and caught your pass! She had so much FUN! THANK YOU for making the best memories for so many children!” — Lisa Zeljak Booth. “Does anyone know where a girl can get a cup of apple juice around here?” — Baylee. “Hey Mommy! Look what I found! I picked this flower just for you! 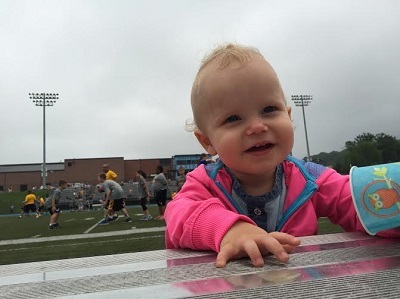 !” — Benjamin, Jr.
“We cannot thank you enough for an awesome experience for our daughter and all of the campers! 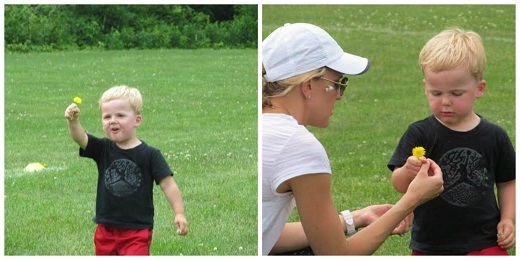 Big Ben spent the entire day, both days, on the fields with the kids. He provided guidance, was very encouraging, and had fun with them. He threw each child a pass…400 kids in attendance! The team coaches were wonderful too! They provided great tips, encouragement, and also lots of fun for the kids. Kudos to the staff and organizers of this camp! The camp was very organized and delivered more than we expected! A big THANK YOU to all for an event well done! 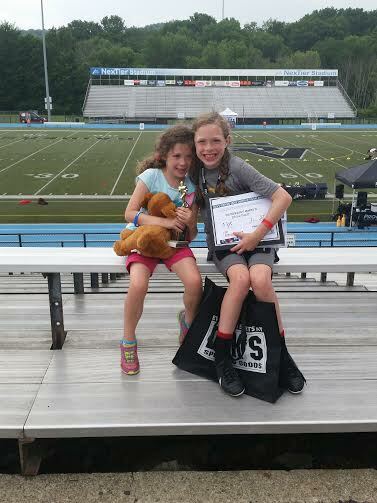 Our daughter Chloe won one of the Camper of the Day awards with her little sister Abigail, who was her biggest cheerleader this weekend. Chloe was really nervous before the camp started. She was worried that she would not be able to keep up with the boys who play football on organized teams. However, thanks to Ben, the coaches, and staff she shined during camp, learned a lot and really had a blast!! !” — Lisa & Mike Booth. “We traveled from Long Island NY, it was well worth the trip. I though the camp was very organized and Ben was great and accessible to the kids.” — Bill DePaul. “Had a blast at our first camp. Thanks for all you do for the kids and K-9s. I work in law enforcement as a civilian and know how special our four legged Officers are to the partners. — Tara Carlisle. “It was greater than usual. Bryce caught a TD pass from Ben in one of his 7-on-7 games. 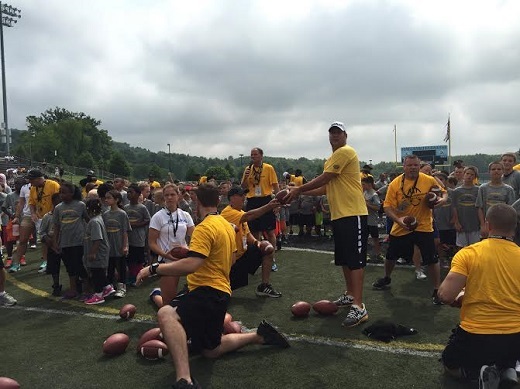 Then, he was selected to help in a drill with Bryce Gradkowski. That was awesome! !” — Steve Bishop. 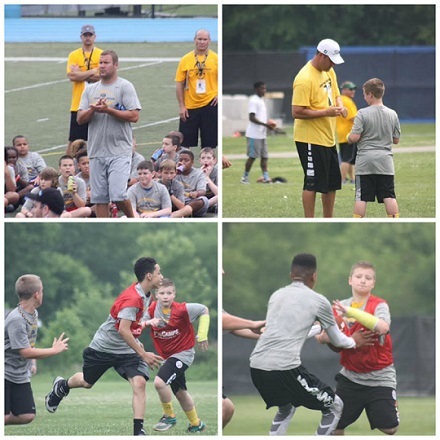 “Here we are again and another Ben Roethlisberger Football Camp has come and gone! But what a weekend! Once again Ben and the ProCamps team put on an exceptional event for the kids. This was our sixth camp and it was as good as every other year has been. Ben is awesome with the kids and again gave of himself by making sure each camper had a chance to catch a pass from him. He was throwing those footballs so fast my camera couldn’t keep up! LOL! The kids all had a blast! The energy level was through the roof! And I had a chance to meet and talk briefly with Ashley, who graciously allowed me to take my picture with her and Baylee! What a special treat that was and Ashley was so sweet! She more than once expressed her appreciation for all the fan support! 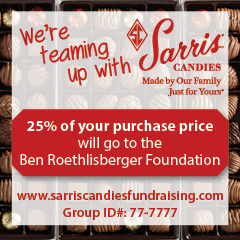 What a special QB we have in Ben Roethlisberger and what a wonderful family!” — Anita Doddroe. @_BigBen7 what a day!! 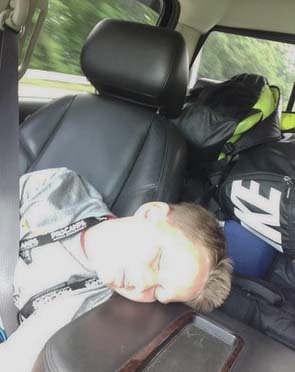 Zzzzzzzzzzzzzzzzzzzzz!! You can see more great photos all right here (NINE pages worth! Wow!!). Ready to sign up? Do so here.